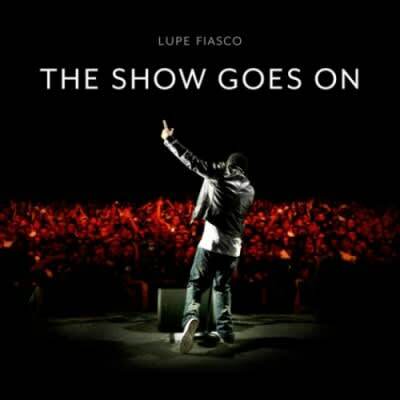 Although the single didn&apos;t quite climb up the charts the way they intended, nearly five months after its release, Lupe Fiasco&apos;s "The Show Goes On" finally went platinum. The Lasers&apos; single is currently number 24 on the Billboard Top 100. This marks the second time a Lupe single has sold a million copies, the first being "Superstar" which featured Matthew Santos.